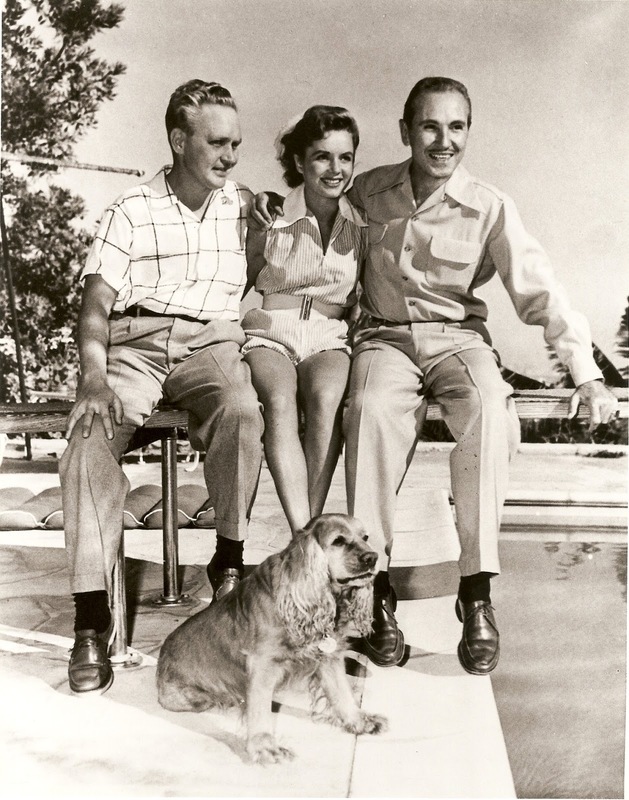 Debbie Reynold's with Maybelline founder, Tom Lyle Williams, (on the right,) Arnold Anderson (on the left,) and Sparky the dog. 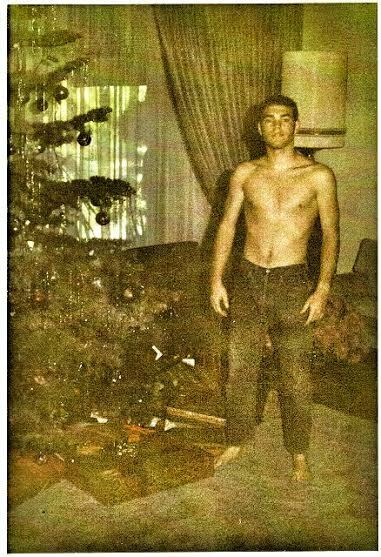 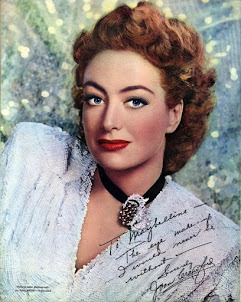 Photo taken at TL's home in Bel Air California, 1950. 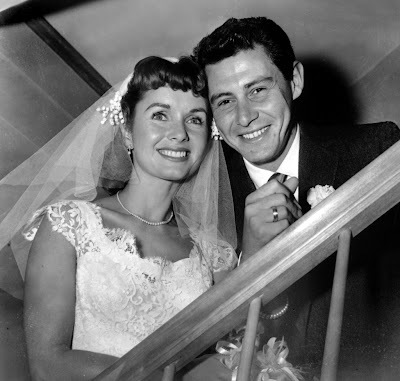 Married in 1955, Debbie Reynolds and Eddie Fisher, known as the perfect couple. 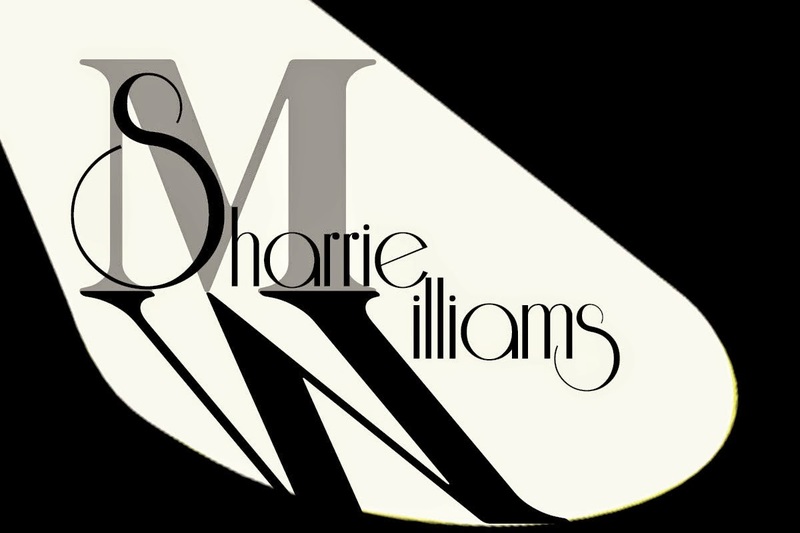 Both equally famous, they were the couple..... to wanna be. 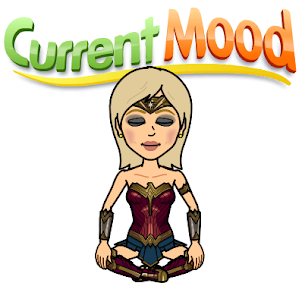 Hollywood's Prince and Princess, expecting their first child....This was the stuff fairy tales were made of. 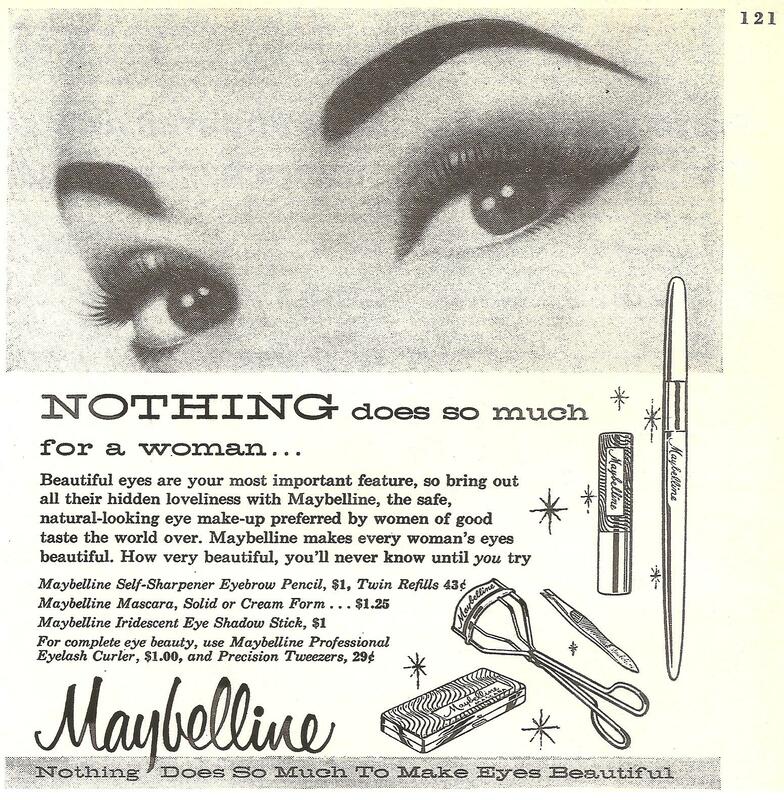 A 1956, Maybelline ad, appeared in movie magazines, the same time Debbie and Eddie were expecting their first child, Carrie Fisher. 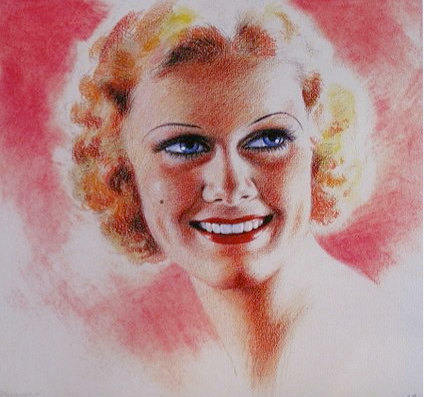 Goodbye Debbie and Carrie you will be greatly missed RIP. 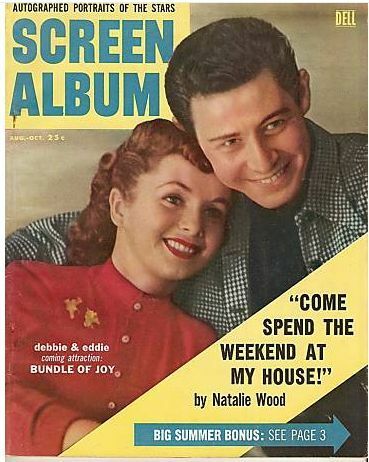 Read more about Debbie Reynolds the day she visited Tom Lyle and Arnold in Bel Air for a photo shoot, in..... 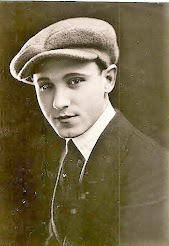 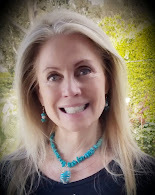 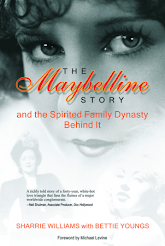 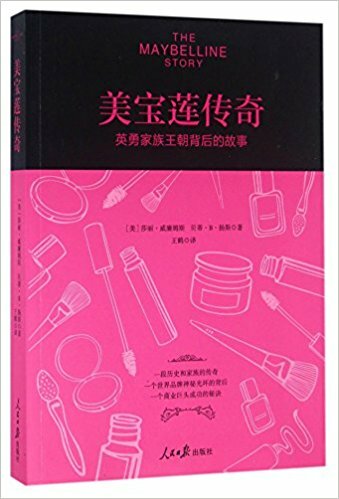 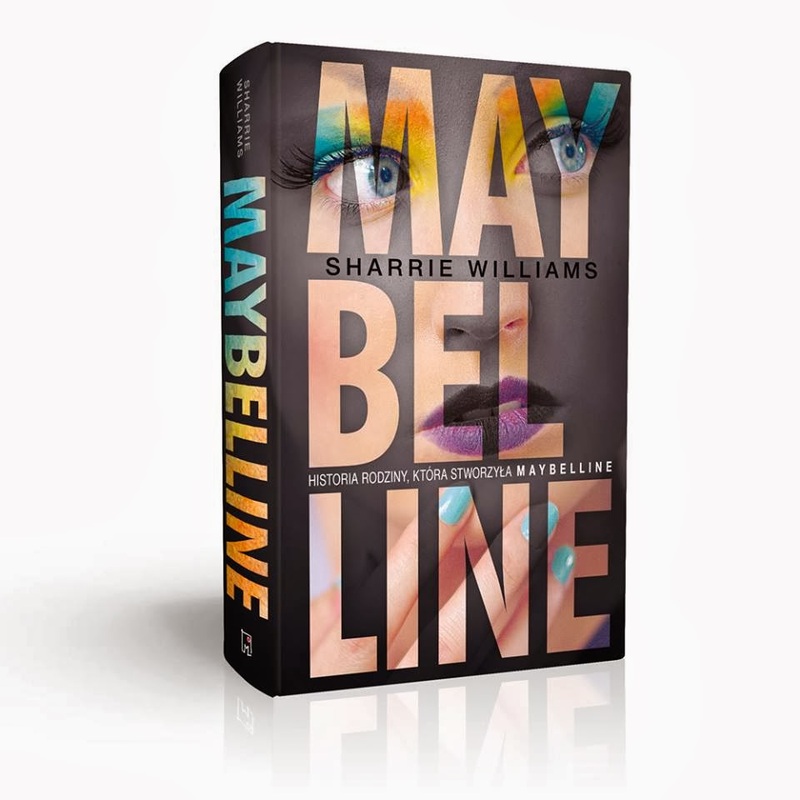 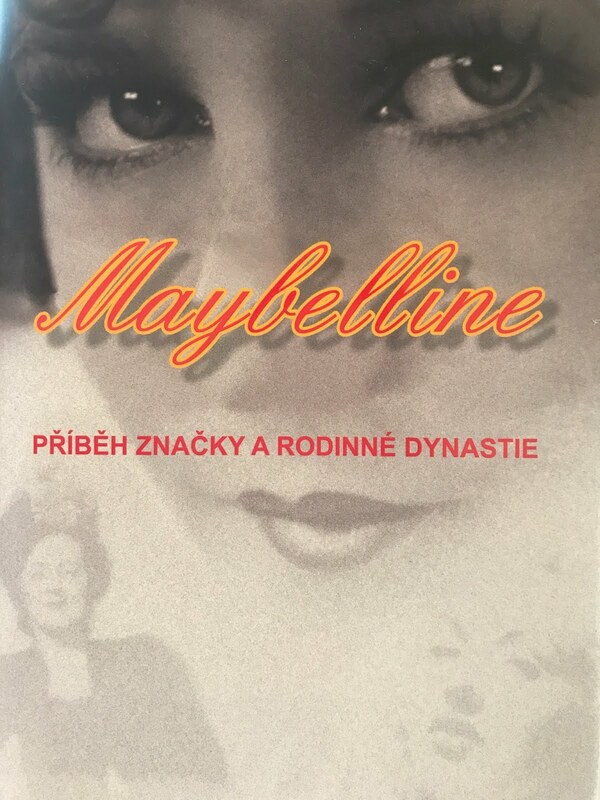 The Maybelline Story and the Spirited Family Dynasty Behind It.